I would like to thank Norman for admitting his role in our demise this season. However, the decisions he has taken have consequences, the largest of which is the £3m plus loans he has saddled our club with. The right course of action would have been to have stated he was writing off the loans. After all, it is his decisions that have led to the current state of affairs. His tenure of our great club has been an unmitigated catastrophe. We were well on our way to promotion when he bought us. Speaking personally, I am very worried about the rest of the statement and where it might leave Vale. He is standing down as Chairman and that is to be welcomed. He is going to be selling the club and again that is to be welcomed. He wants to make sure the right people buy the club, which again is to be welcomed. However, these are only words and Smurthwaite’s actions will be more telling. Unfortunately, his track record is not great. He told us when taking over Vale he would leave us in a better position than he found us in! That is clearly not true. He said he could replace a 30-goal-season striker for half the price, it never happened. He said he was selling the club but put such an unrealistic price on it that it perhaps made people wonder if it was truly up for sale? There have been rumours circulating about what the constitution of the new board will look like. I am extremely worried that Tony Fradley is our new Chairman. I feel his appointment will cause more turmoil amongst supporters. 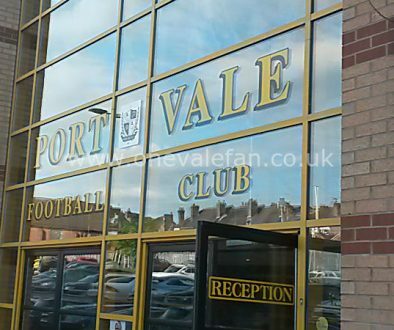 Mr Fradley’s unwavering support of the Valiant 2001 board will make it difficult for him to gain the respect of the fanbase and possibly lead to more fans staying away from Vale Park. This newly constituted board has the feel of the old Valiant 2001 board. 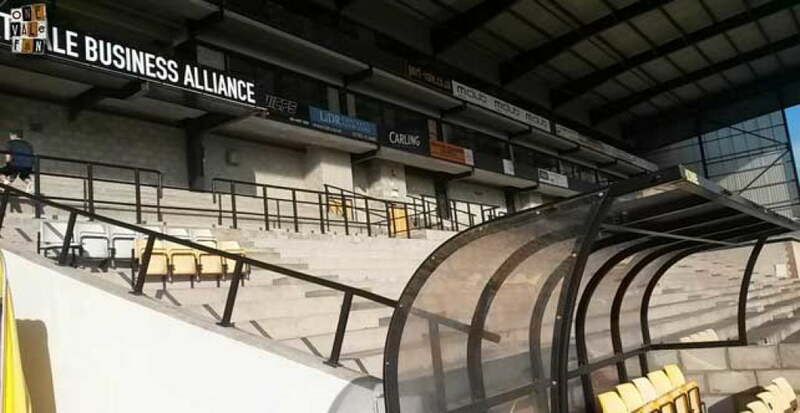 I fear it could only lead to administration and I am sure that many would blame Mr Smurthwaite for that legacy. 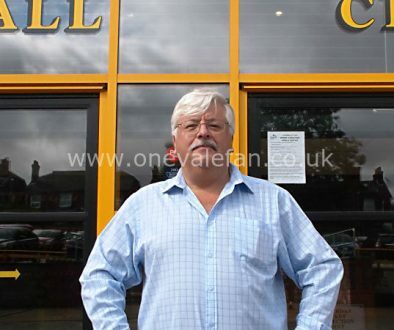 Mr Smurthwaite you have said you “will endeavour to ensure that the right party purchase the Club.” Perhaps, just perhaps, if you implement the above you might salvage something of your reputation amongst Vale fans and leave knowing you did the right thing at the end of your ownership of Port Vale.